The announcement by Italian researchers that they had used radar to detect a 12-mile-wide lake under the surface of Mars has raised the tantalizing possibility that there’s life on the Red Planet. The Boston Globe asked EAPS Associate Department Head and Associate Professor of Geology, Taylor Perron, what his reaction was. Taylor Perron studies how landscapes form and evolve, both on Earth and on other planets. His approach combines theory and numerical modeling, field and remote sensing observations, analysis of data from planetary missions, and laboratory experiments. His group’s research is organized around three themes: explaining prominent landscape patterns such as branching river networks; using natural experiments to study how climate shapes landscapes; and examining planetary landforms to learn about the evolution of other worlds. Perron holds an AB in Geology and Archaeology from Harvard University and a PhD in Earth and Planetary Science from the University of California, Berkeley. He joined the EAPS faculty in 2009. 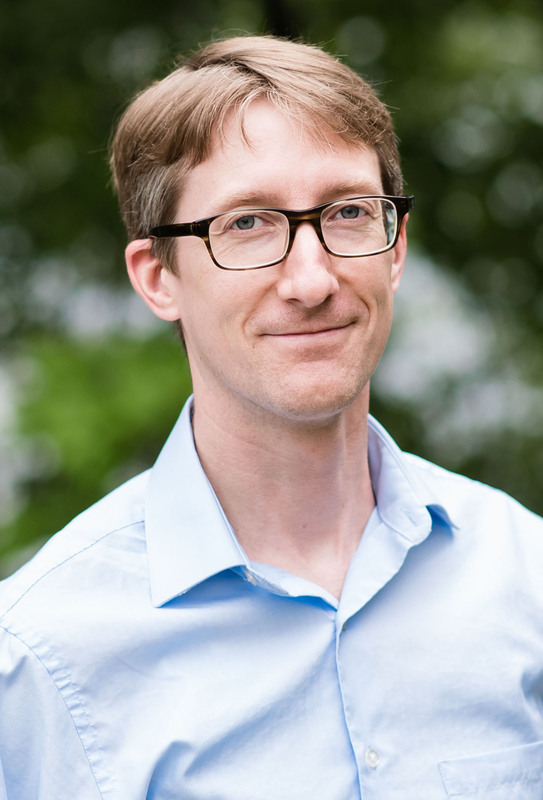 Prof. Perron became the EAPS Associate Department Head in July 2018.